Do you dread the words “bake sale”? We’ve all been there, your children come home from school and utter those dreaded words “We have to make cakes and take them in to school for a fete / fundraiser / homework”. Made even worse, this sentence often ends with the word “tomorrow”. Panic can so easily set in. 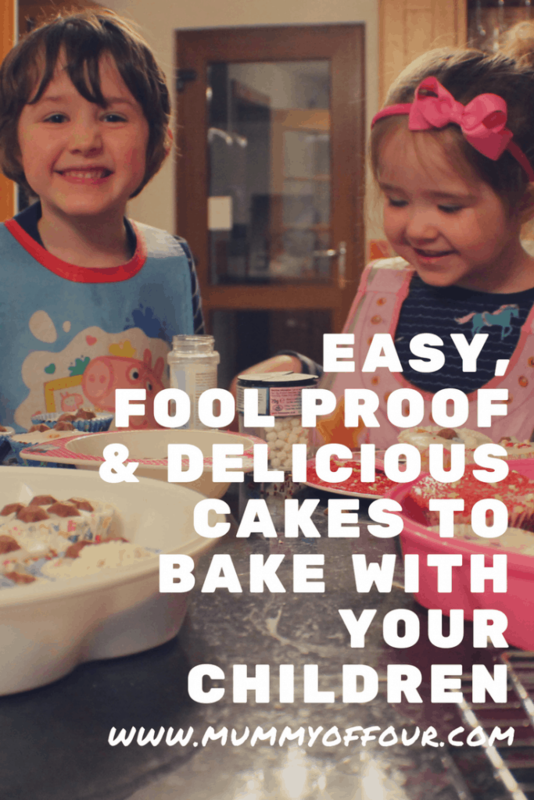 Before you reach for the packet cake mix, there is a super easy way to make cakes, from scratch, that not only taste fantastic, but your children will be able to help you bake them too. This is my grandmother’s recipe, it needs minimum equipment, minimal washing up and simple ingredients. As I said, this was my grandmother’s recipe, so it is all in imperial measurements. The ratios are so easy to calculate, that I have never bothered to convert it into metric grams. To make 12 cakes, you need the quantities listed below. 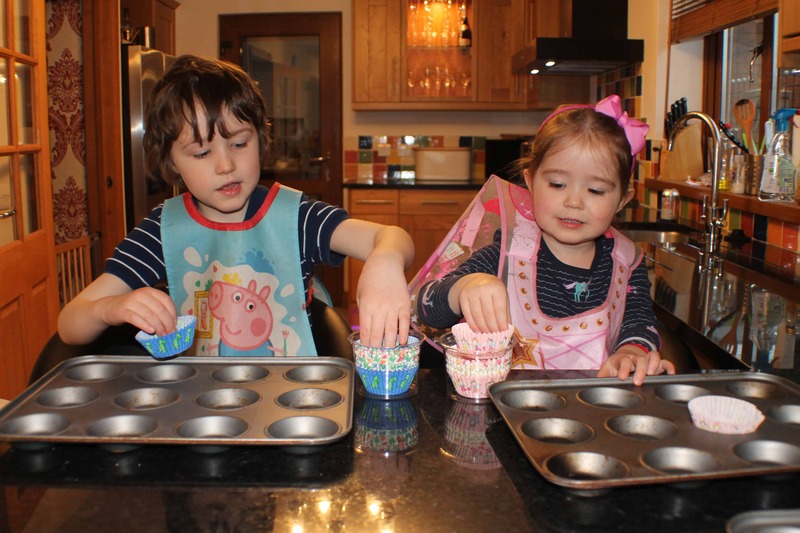 In our house, we normally multiply the quantities by 3 and make 36 cakes. You can download the recipe, (with the quantities for 12, 24 and 36 cakes included) below. Grab Your FREE Recipe Download Here! 4oz sugar (caster sugar if you are using a spoon for your mixing, granulated is fine if you are using an electric mixer). 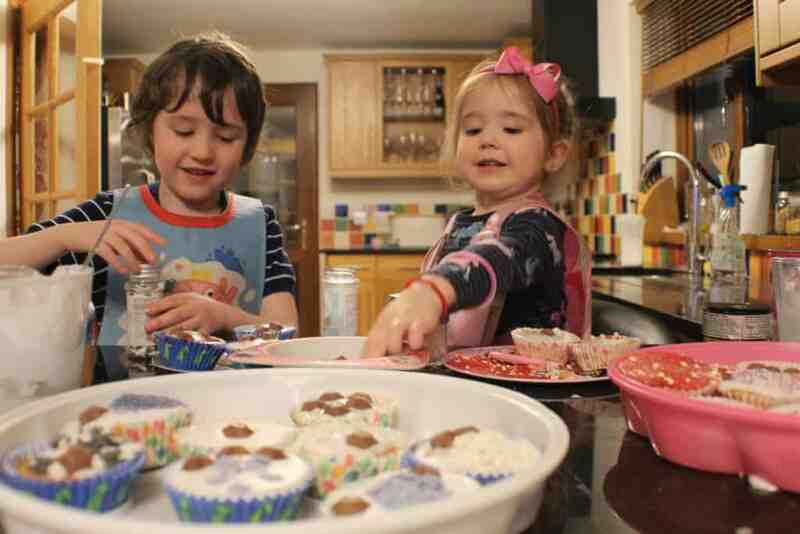 Sprinkles, chocolate buttons, or whatever else you would like to decorate them with. Step 1- Pre heat your oven to 190 degrees. 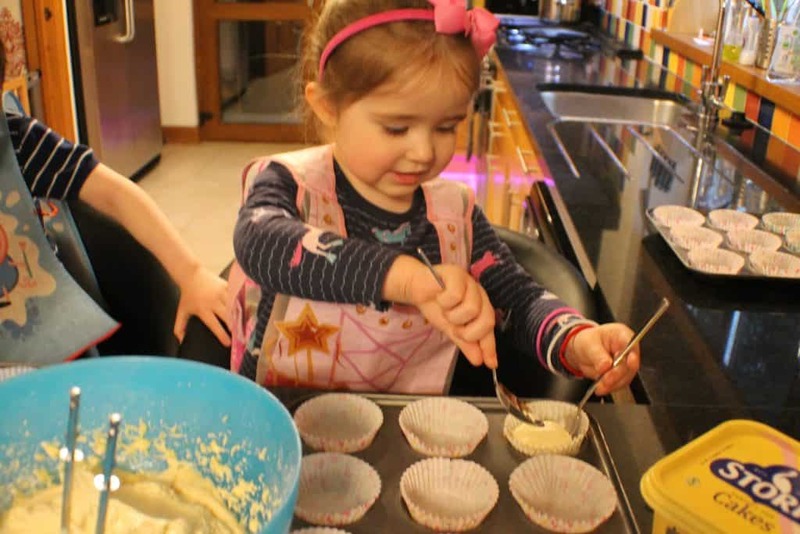 Step 2 – Place the cake cases into the cake case tins, this is a nice easy job that your little ones can get involved with, no matter how young they are. Step 3 – Place the bowl onto the scales, zero the scales, then weigh each of the ingredients into the bowl. Don’t forget to zero the scales between each ingredient. 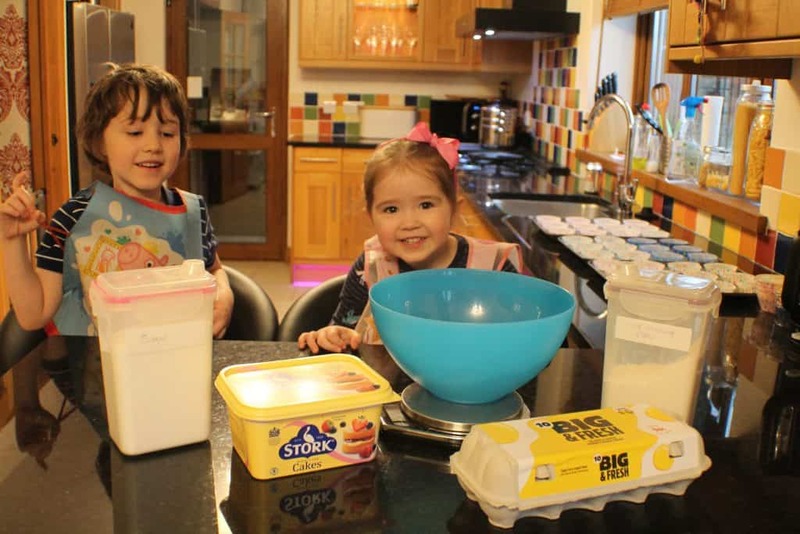 Get your little ones to help you by checking the numbers on the scales and telling you if you need more or less of each ingredient (bonus points for working on their numeracy while baking with your children, you super Mama you!). 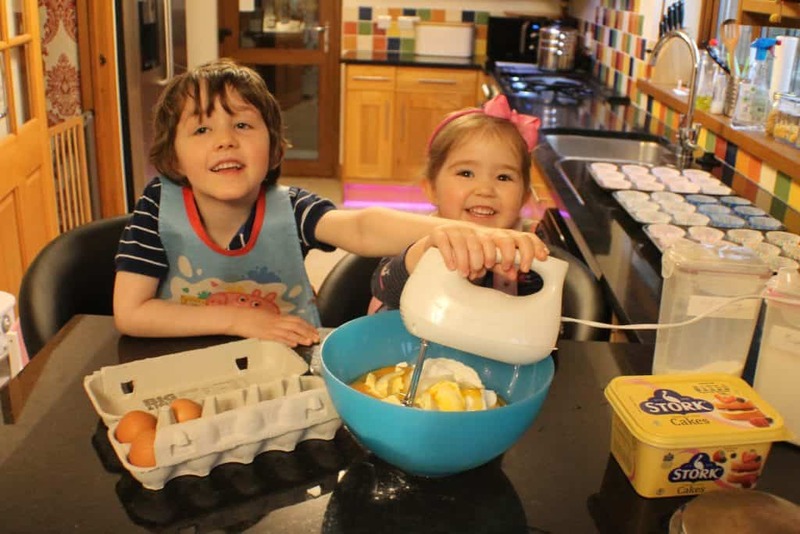 Step 4 – Mix mix mix! We use the hand mixer as it gets out all of the lumps and creates a nice smooth consistency every time. I also love that the hand mixer hardly creates any dirty dishes (compared to a full food processor for example), as only the 2 detachable prongs need to be washed up. If you don’t have an electric mixer, a good old wooden spoon would do too. 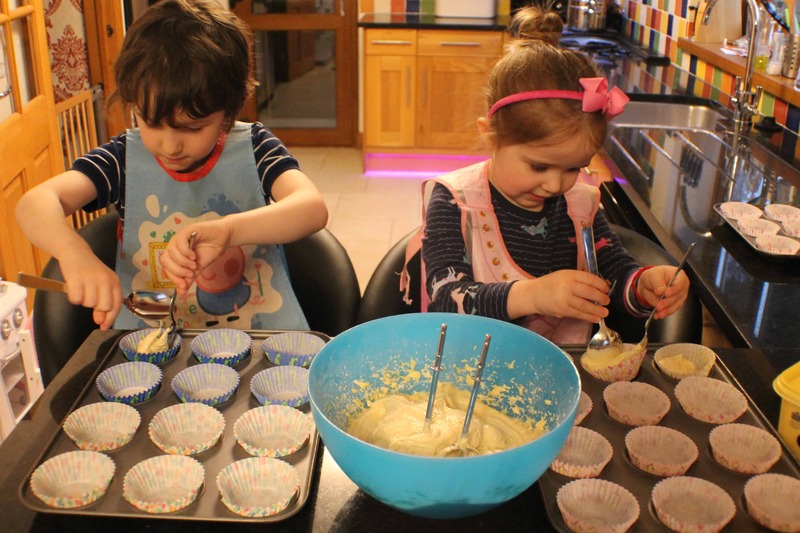 Step 5 – Portion the mixture evenly into the cake cases. Step 7 – Remove the cakes from the oven and place a knife into one of the cakes. If the cakes have risen nicely and the knife comes out clean, the cakes are done. 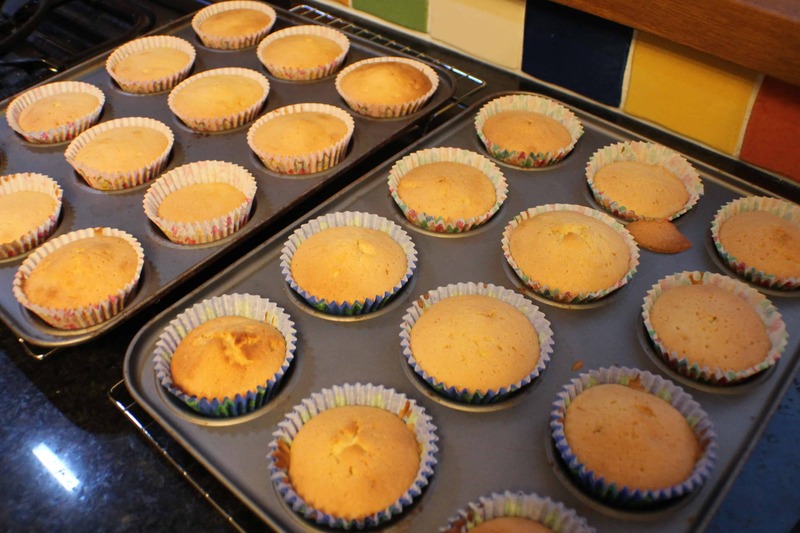 Step 8 – Allow the cakes to cool on a wire rack (although if you don’t have a wire rack, a plate or tray will do too). 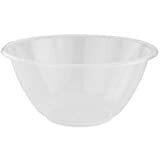 Step 9 – Place the icing sugar into a bowl / pyrex jug. Add drops of water, a couple at a time, and keep stirring until the icing sugar becomes a spreadable paste. Add a few drops of food colouring if desired. 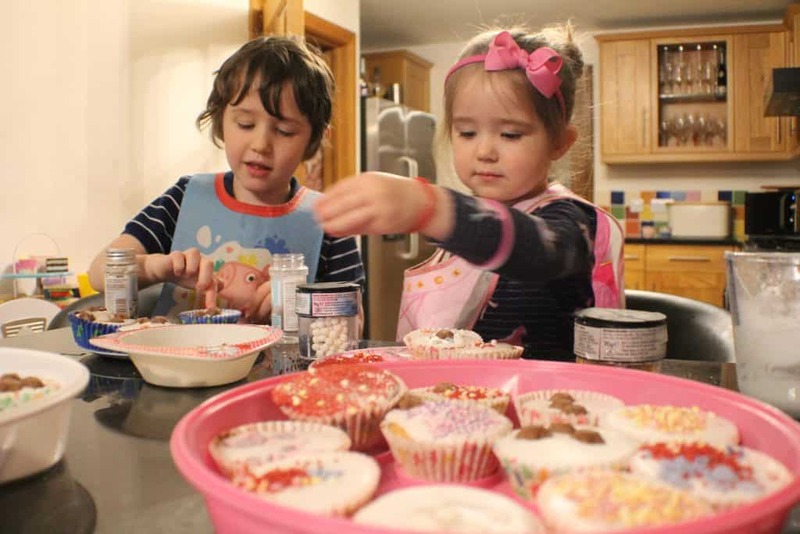 Step 10 – Decorate the cakes by spooning and spreading the icing onto the cakes. 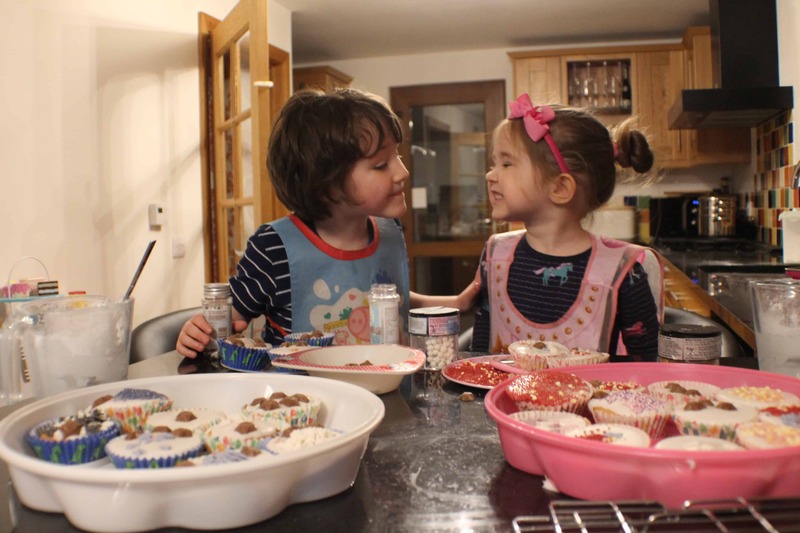 Decorate with sprinkles, chocolate buttons, writing icing, or whatever else your little ones fancy using. Let them get creative. I am no master baker, but these cakes always turn out well and are always well received. My children absolutely love making them and are always very proud of the finished product. Do you dread the words “bake sale”? How much notice do your children give you when they need cakes for school?